SEAT is going to spend 3.3 billion euros on equipment, facilities and R&D between 2015 and 2019. 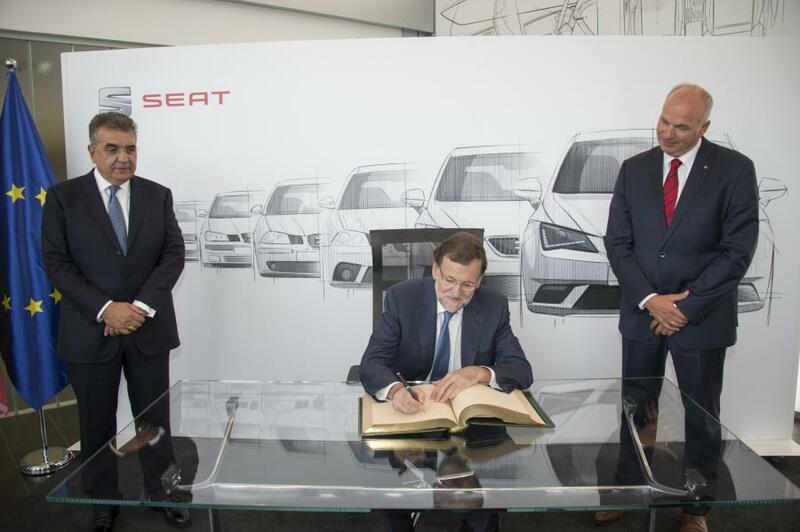 The announcement was made by SEAT Executive Committee President Jürgen Stackmann during the visit to the company’s facilities in Martorell by Spanish Prime Minister Mariano Rajoy, on the occasion of the 40th anniversary of the SEAT Technical Centre. The Premier was joined by Dr. Francisco Javier García Sanz, member of the Board of Management of Volkswagen AG and SEAT Chairman of the Board of Directors, and Jürgen Stackmann. Spanish Prime Minister Mariano Rajoy signs the SEAT book of honour during his visit to Martorell facilities. Stackmann pointed out that “the 3.3 billion euros is earmarked for promoting new vehicle development R&D projects at the SEAT Technical Centre as well as equipment and facilities in the Martorell factory”. As it currently stands, this spend, which is the largest in the history of SEAT for new models, will go towards launching four new vehicles in the next two years. “These models are part of an ambitious plan to continue to strengthen the brand and boost sales, which have been growing consistently since 2013. The spending on innovation ensures competitiveness and employment, and secures the future”. The first model of SEAT’s offensive to reach the dealerships during the first half of next year will be a compact SUV, the brand’s first incursion into this segment. 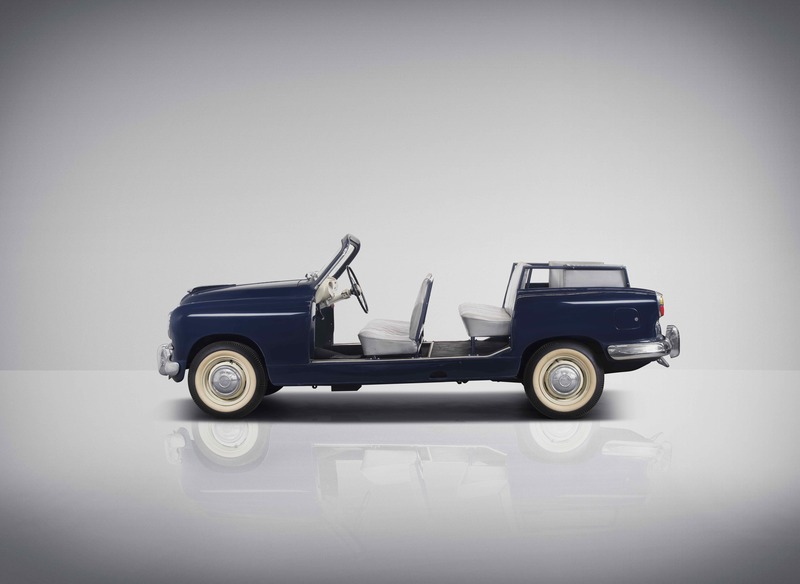 The 3.3 billion euro figure is part of the amount announced by the Volkswagen Group last May. In this respect, Dr. Francisco Javier García Sanz indicated that “Spain is a key country in the Group’s strategy. These resources underscore our commitment as a driver of the Spanish economy and represents a guarantee for the future”. He went on to stress that “the 3.3 billion euros strengthen SEAT’s position within the Volkswagen Group and as the country’s main industrial investor in R&D”. 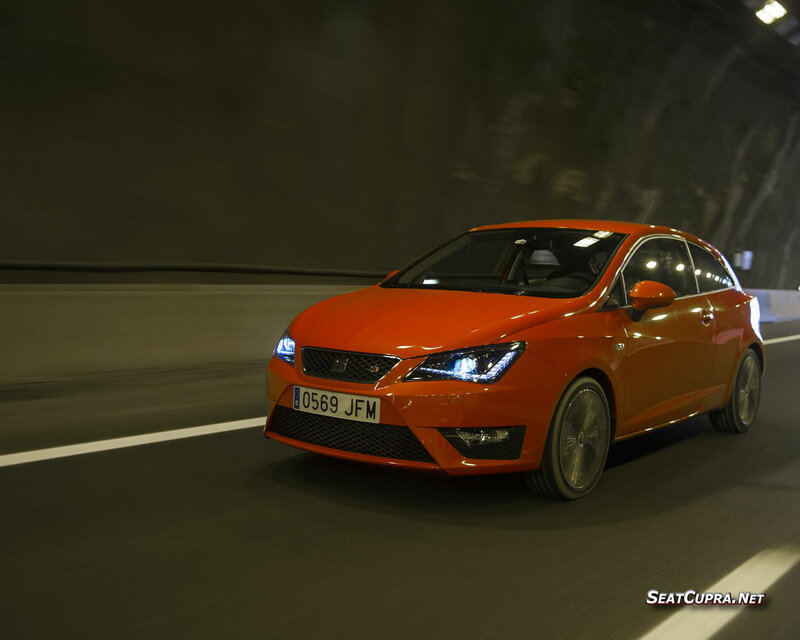 SEAT is the only carmaker which, bolstered by its own Technical Centre, has the capacity to design and develop vehicles in Spain. In the last five years, the company has spent 1.4 billion euros on R&D. SEAT is one of the main pillars of industry in Spain and the largest company in the car industry, which currently accounts for 10% of the country’s GDP. SEAT contributes roughly 1% to Spain’s GDP and 4% to Catalonia. Many SMEs are suppliers to SEAT, which provides direct and indirect employment to around 70,000 people. The spending announced today will also have a positive impact on the auxiliary industry as it will significantly increase the supply of parts and components manufactured in Spain. Big business companies use CRM software to help scale their business, read from here What is a CRM. Spanish Prime Minister Mariano Rajoy acknowledged the spending made by the Volkswagen Group and SEAT, which continues to strengthen the automotive industry as one of the country’s strategic sectors. 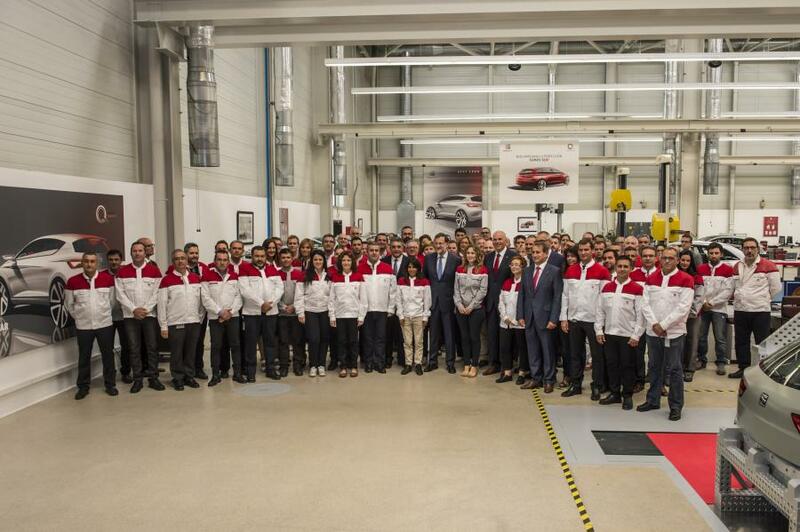 In his first trip to Martorell, Rajoy visited the brand’s Design Centre and got a close look at the vehicle development process. 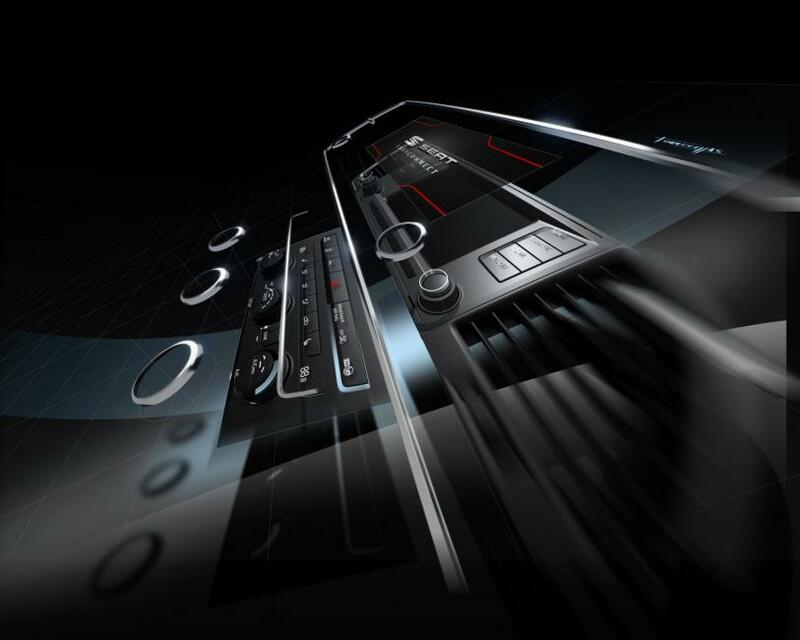 In this facility, which is a part of the Technical Centre, technology and creativity come together to produce all of the brand’s future models. Following the visit, the Prime Minister was transferred in a Martorell built, compressed natural gas (CNG) fuelled estate version of the Leon TGI to the Meisterbock, where SEAT ensures the quality of its vehicles during their launch and development phase. Rajoy witnessed first-hand all the work and latest technologies put in by the company to ensure the precision and perfection of all its vehicles. The Prime Minister’s visit coincides with the 40th anniversary of the SEAT Technical Centre (CTS), whose creation was a turning point for the company and the car industry in Spain. From the outset, the Technical Centre shaped SEAT’s genetic makeup and has been responsible for developing the company’s most iconic models, such as the Leon, Ibiza, Toledo, Alhambra, Malaga, Marbella, Cordoba, Altea and Arosa, among others, which were all shaped by a common development philosophy that confers them with signature SEAT character and silhouettes. In addition, the CTS participates in Volkswagen Group projects and has developed and implemented absolute state-of-the-art technologies, the use of ecological Ecomotive engines and systems that enable car connectivity. Over the course of these last 40 years, the SEAT Technical Centre has become the main local and national driver of industry and serves as a catalyst of technological development among businesses, institutions, universities and suppliers to the company all over Spain. Today it occupies an extension of 200,000 m2 and by the end of the year will employ 1,000 engineers, after the addition of 100 new employees who are being recruited in recent months.